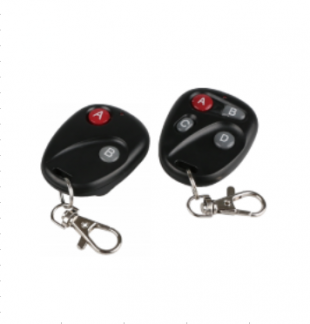 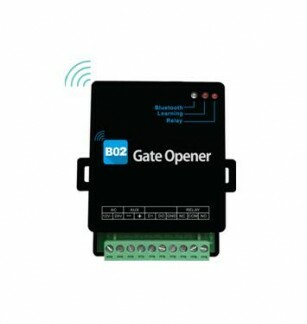 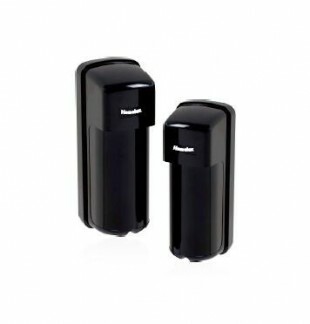 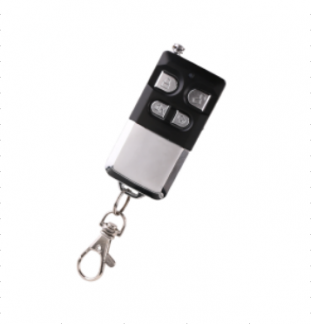 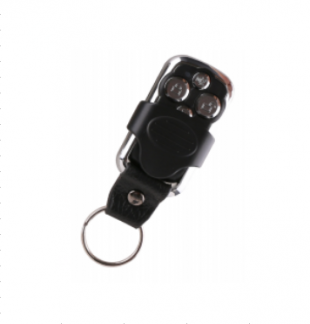 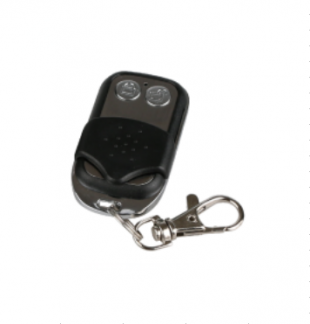 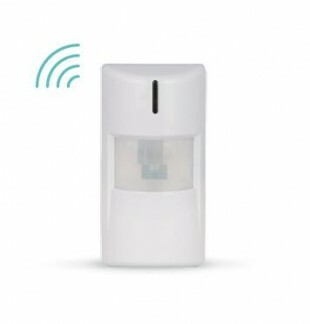 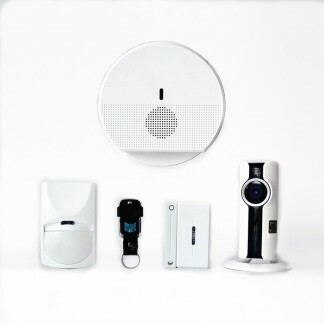 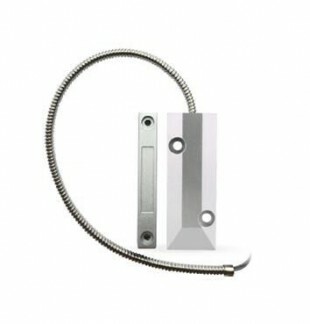 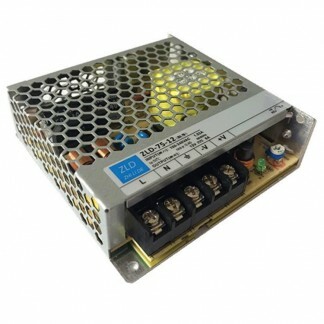 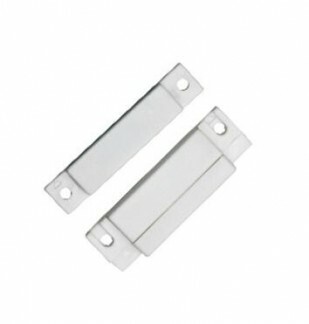 Shenzhen ZLD Electronic Co., Ltd is a company with many years of experience in RnD, Manufacturing and Sales of Security Equipments. 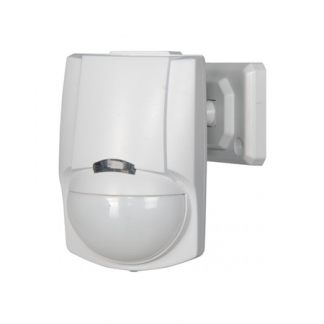 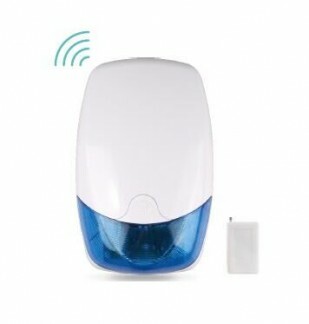 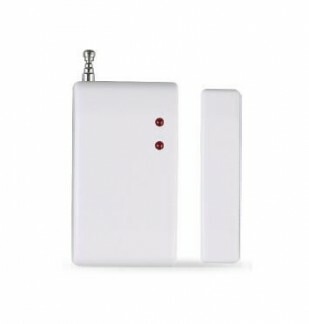 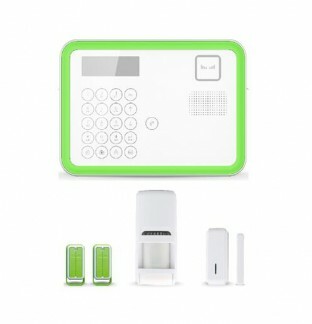 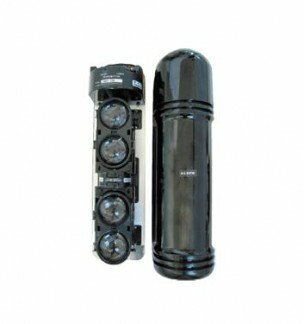 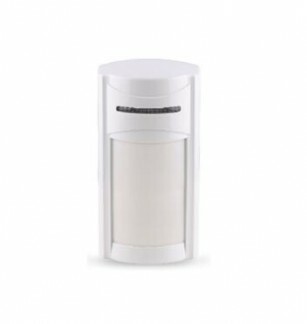 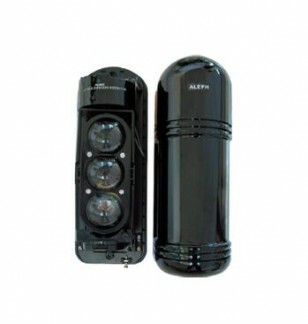 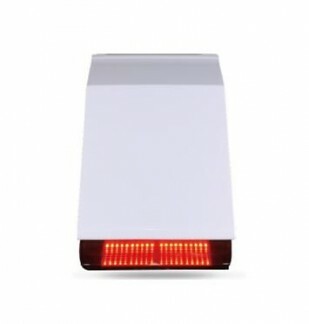 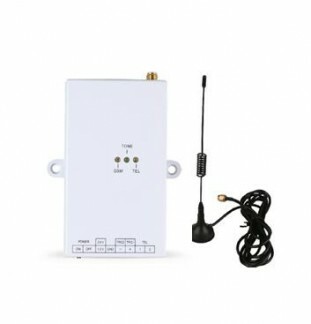 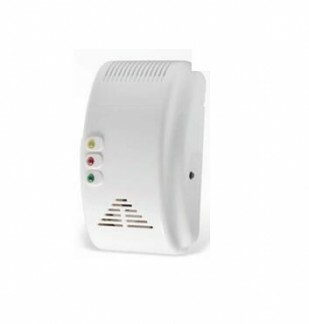 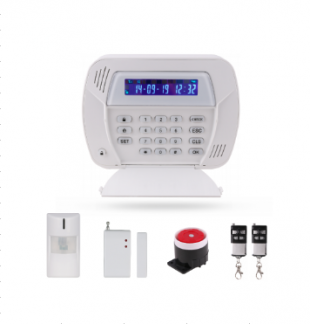 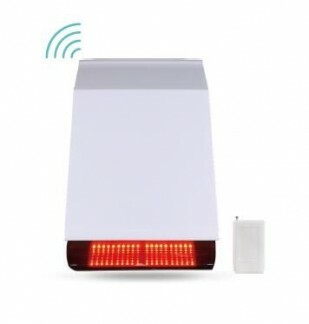 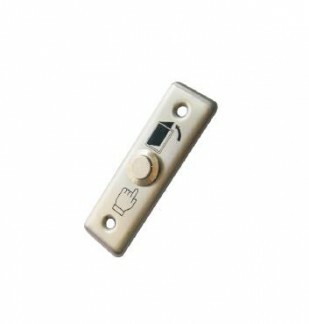 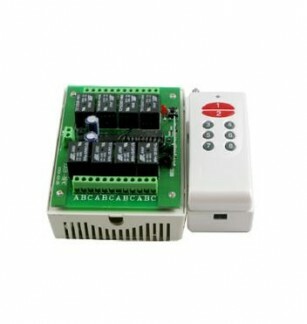 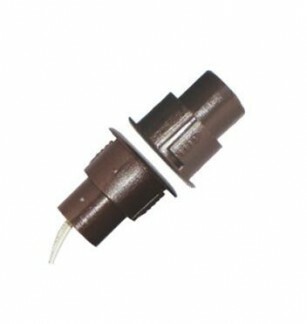 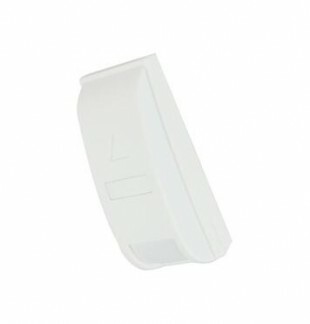 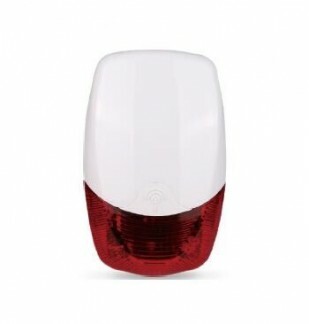 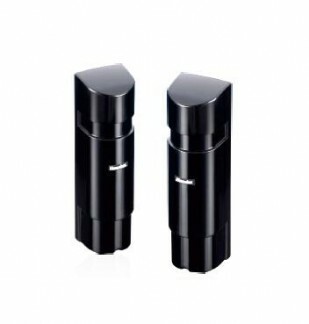 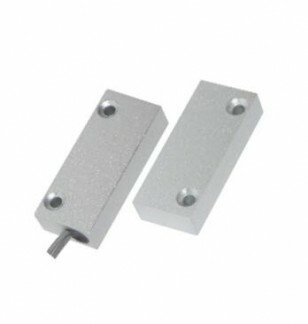 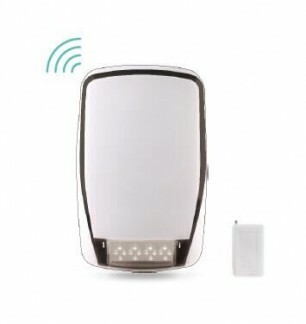 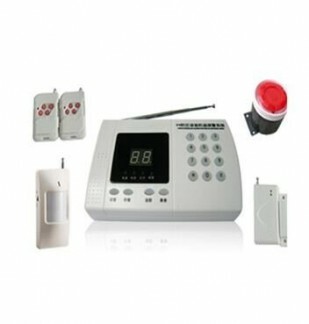 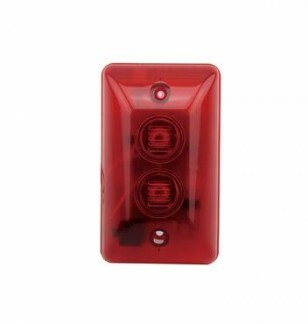 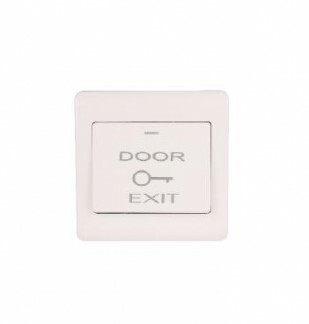 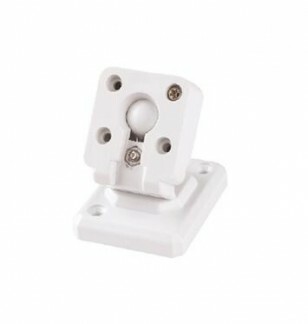 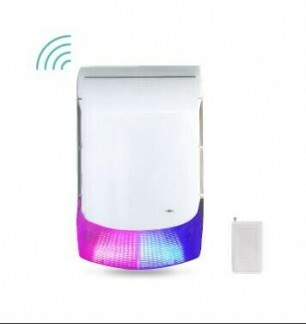 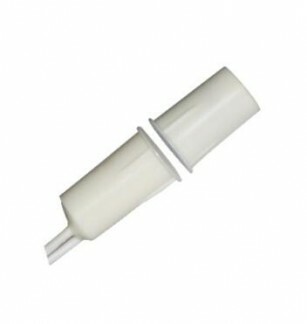 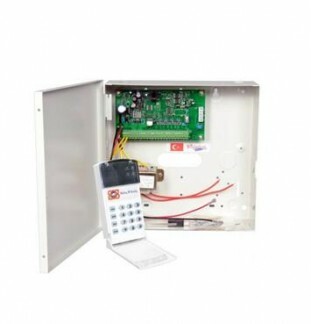 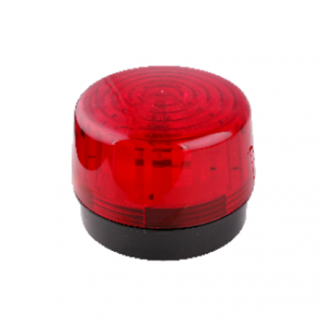 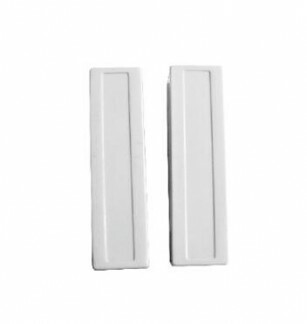 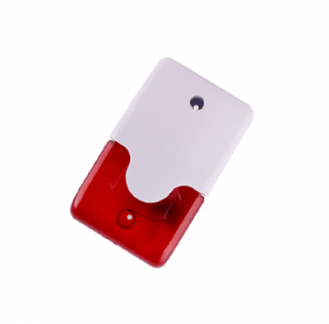 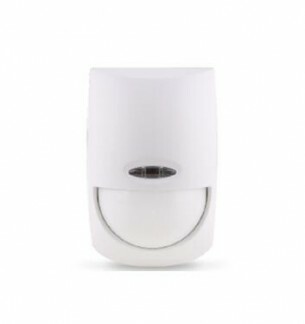 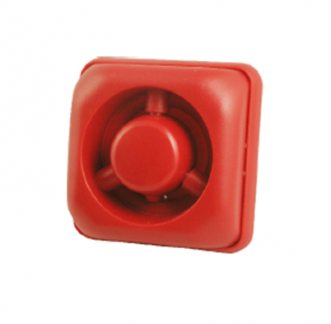 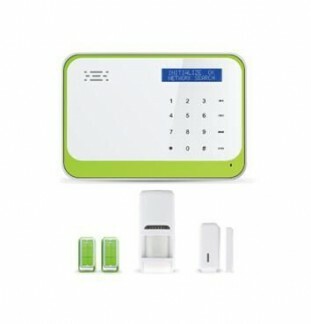 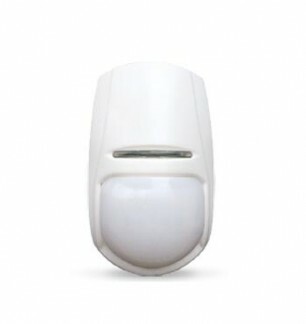 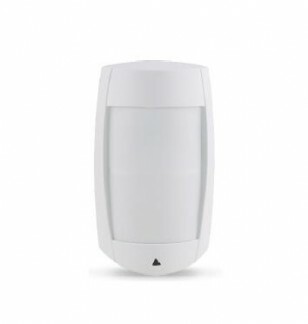 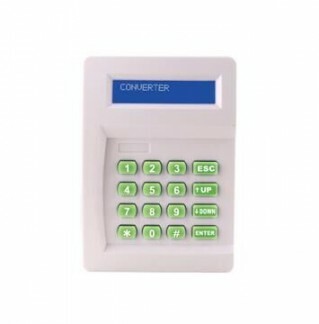 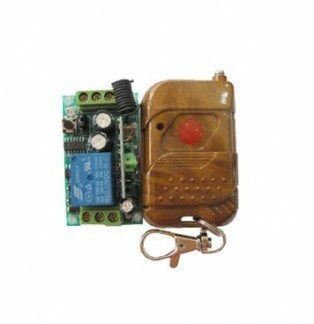 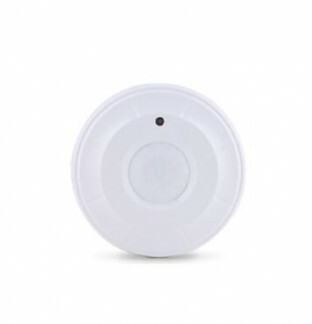 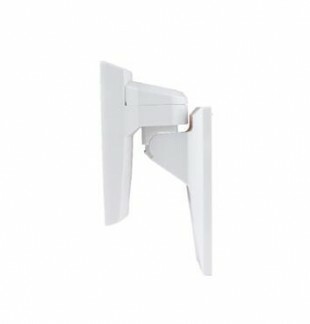 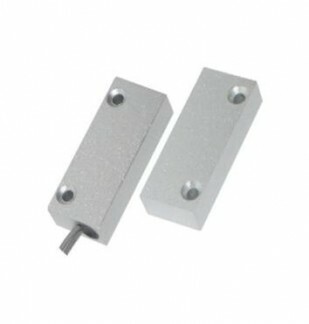 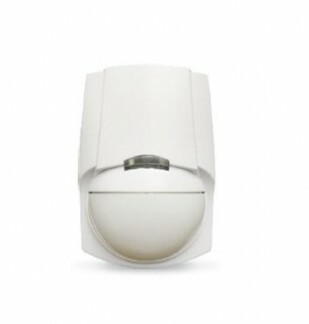 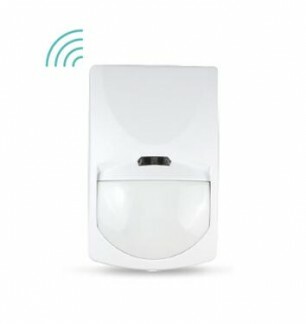 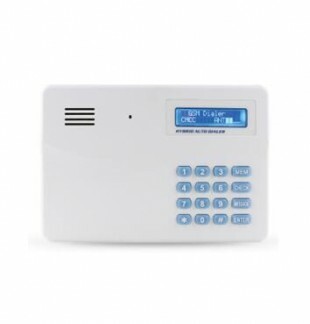 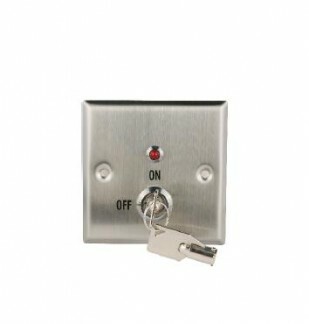 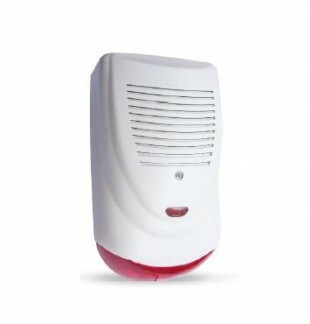 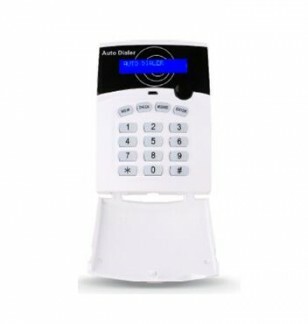 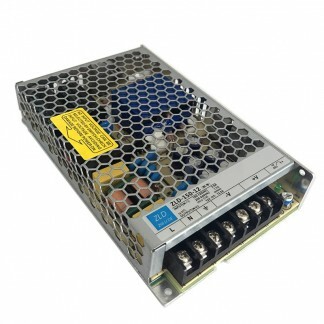 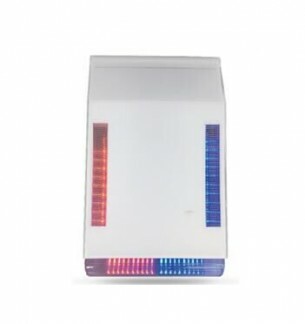 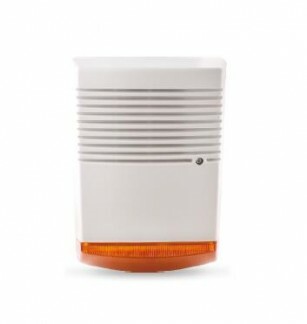 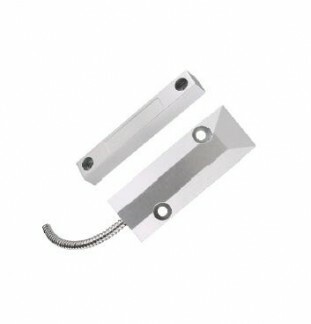 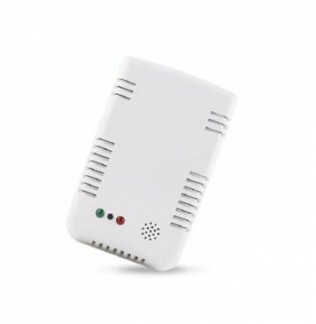 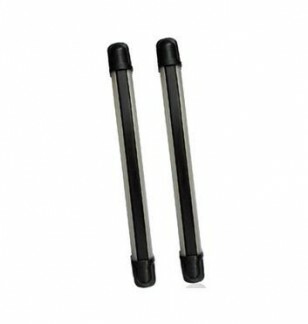 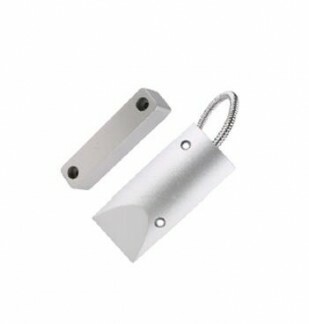 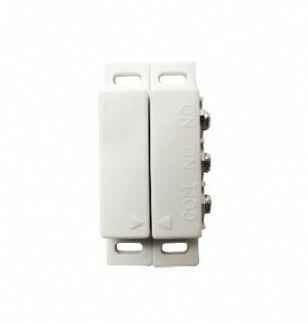 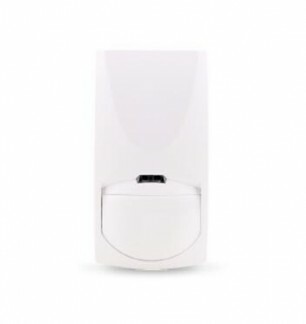 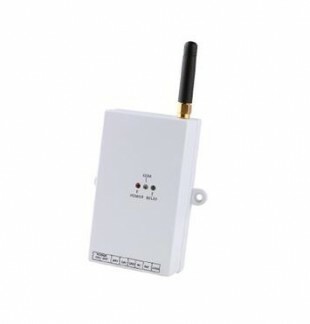 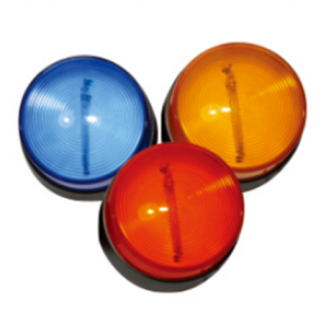 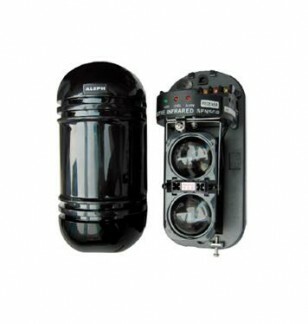 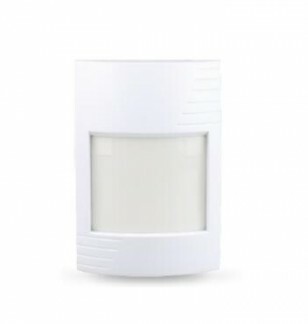 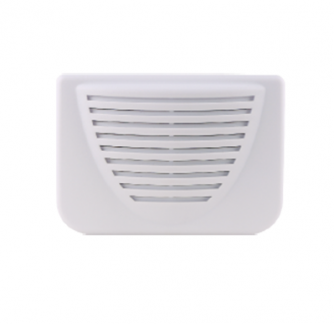 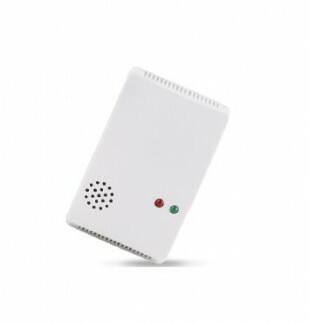 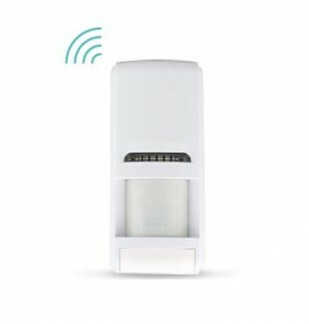 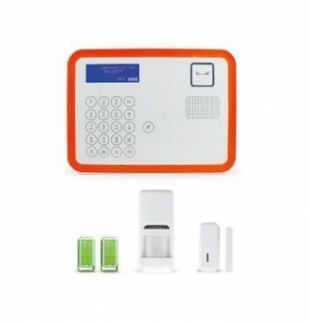 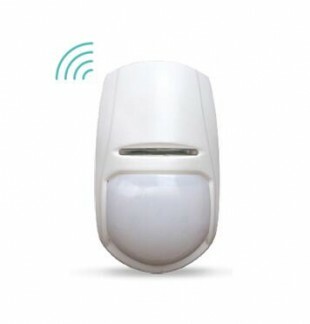 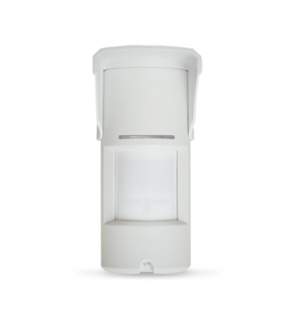 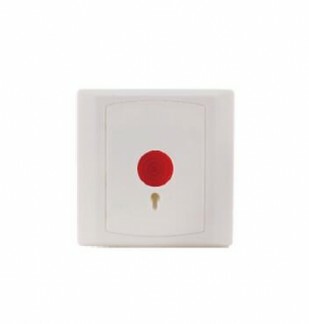 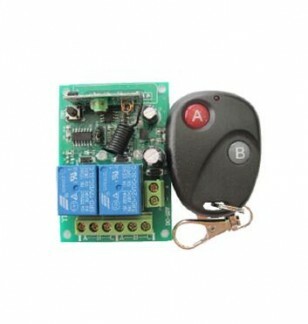 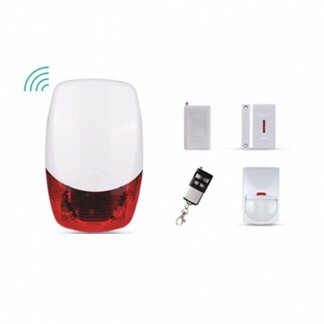 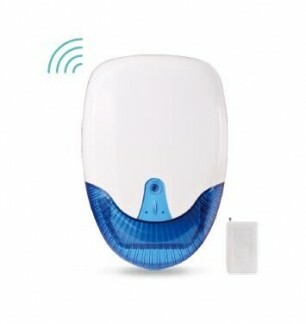 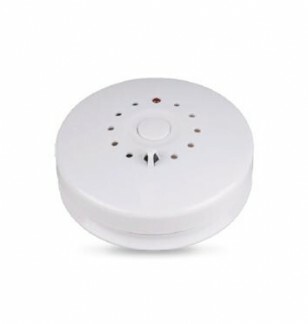 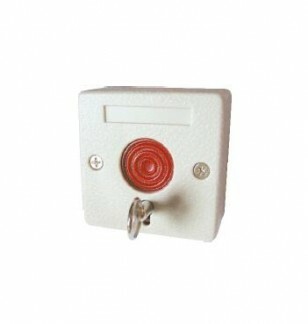 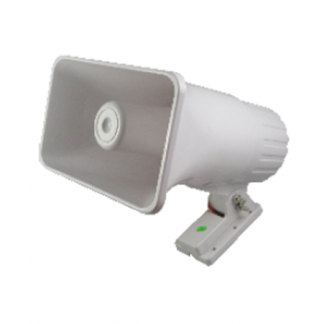 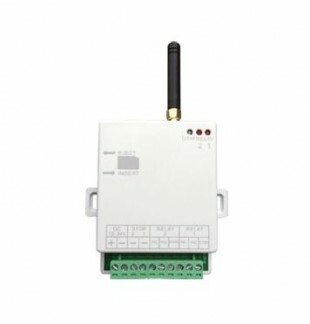 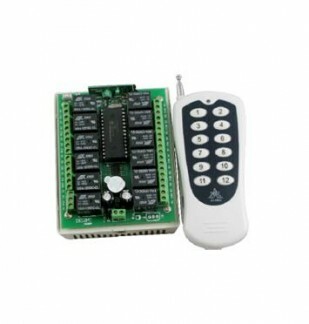 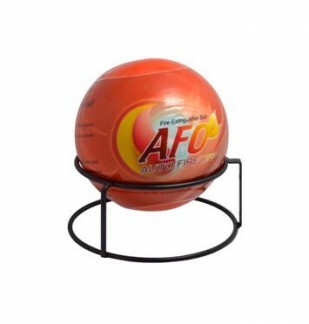 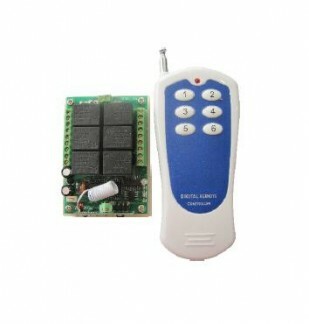 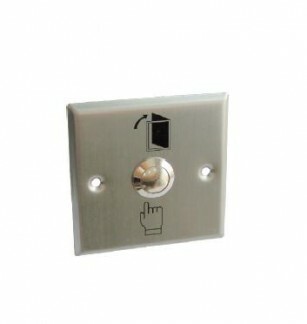 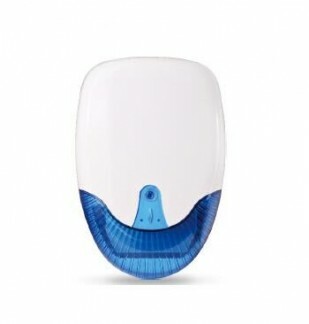 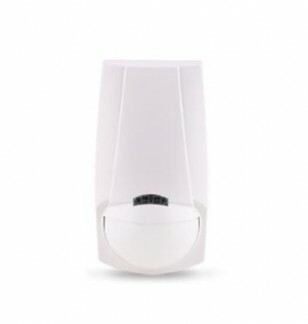 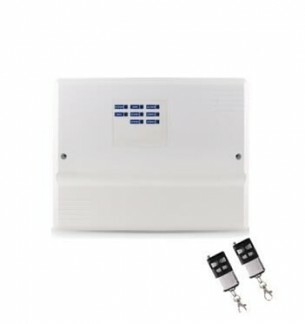 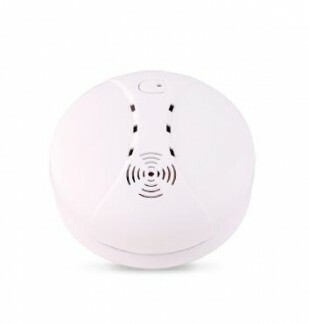 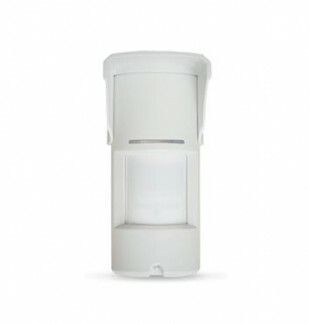 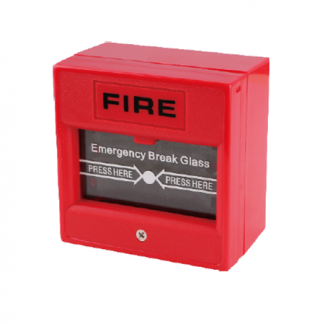 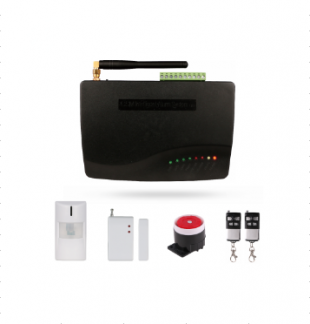 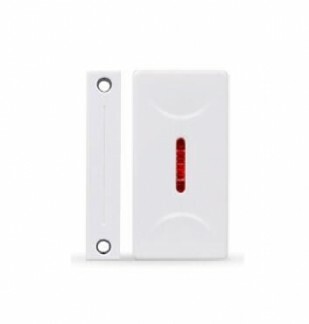 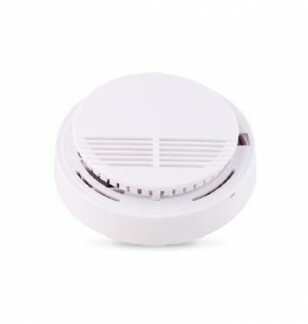 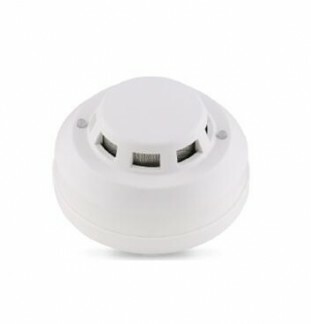 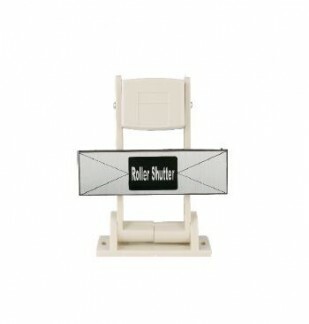 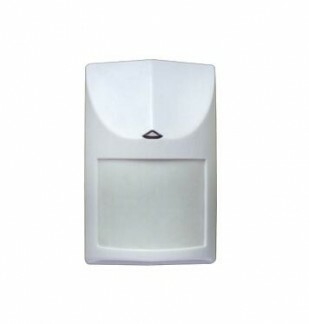 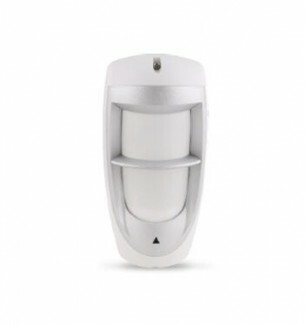 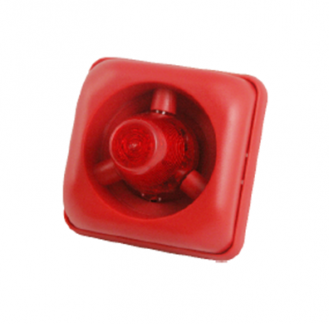 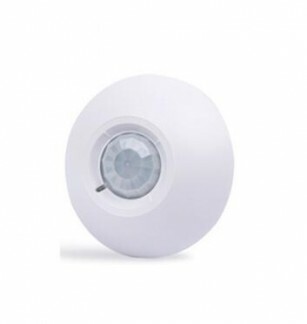 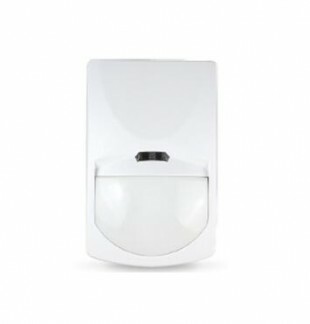 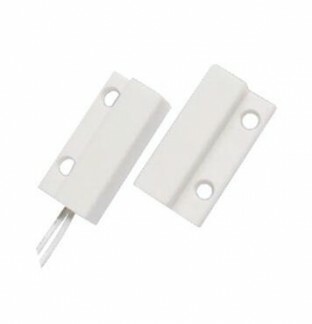 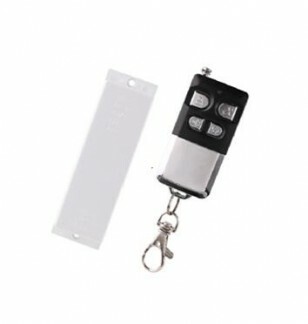 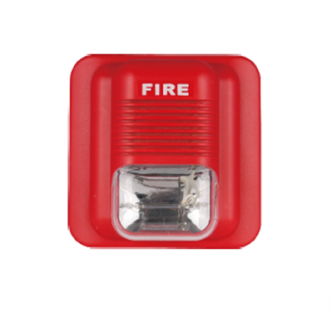 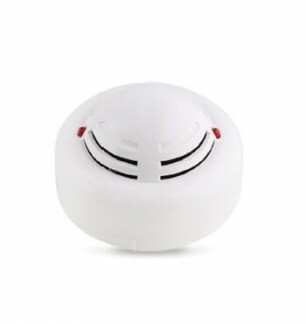 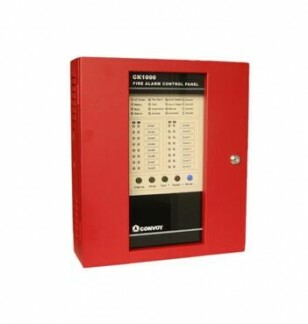 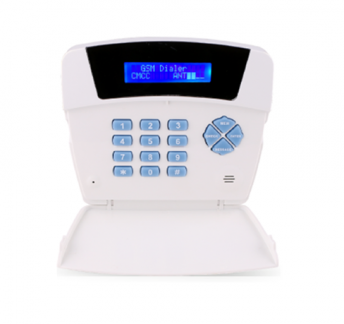 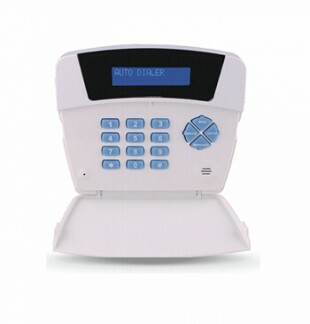 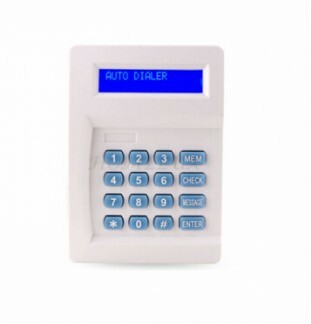 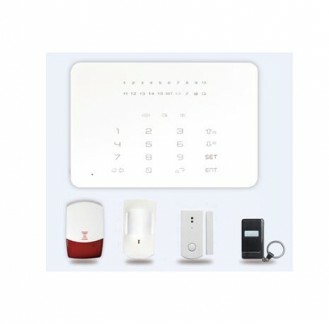 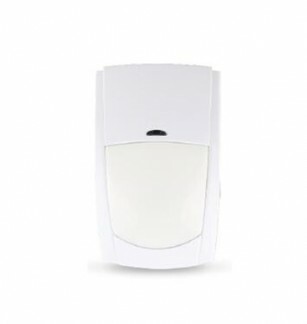 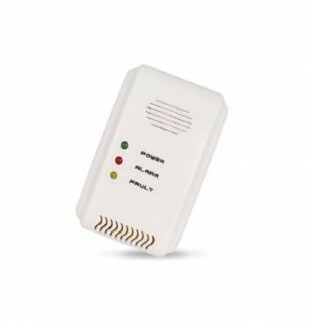 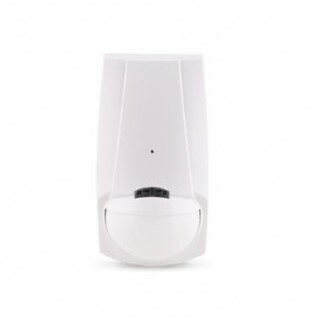 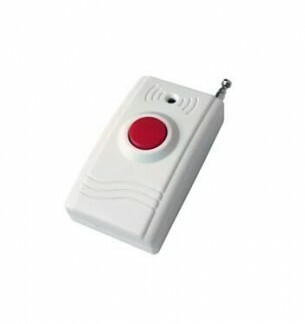 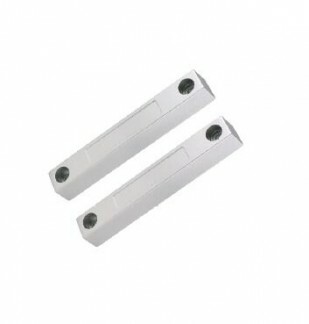 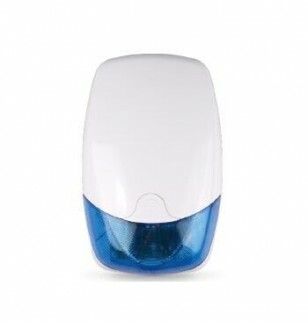 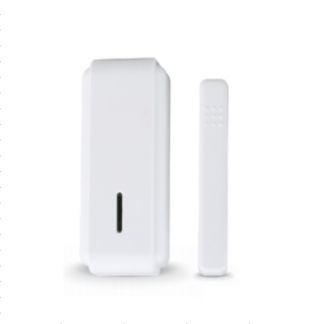 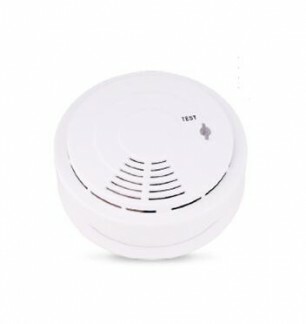 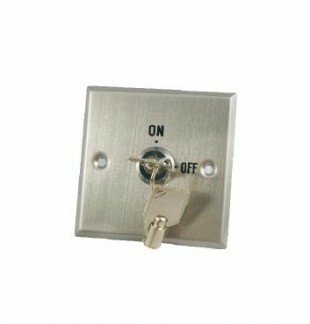 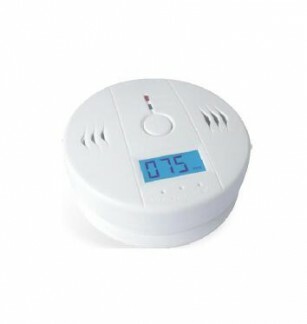 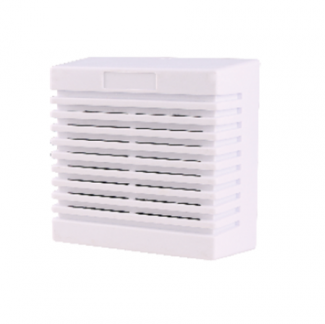 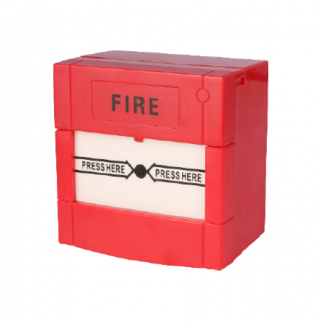 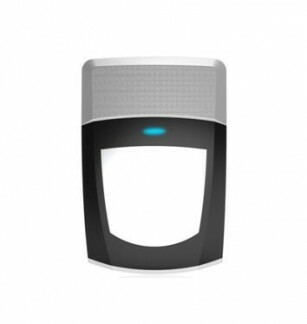 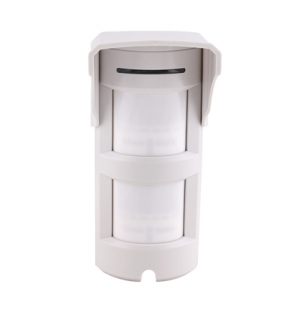 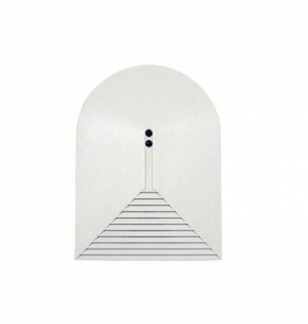 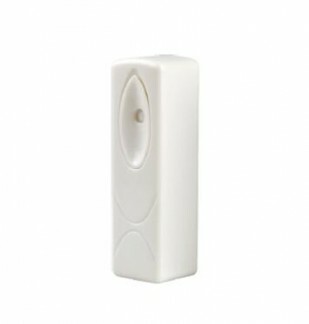 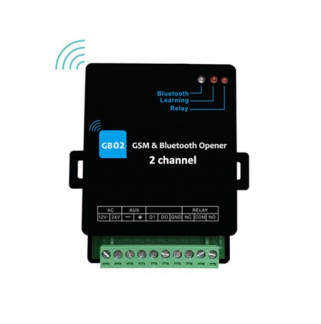 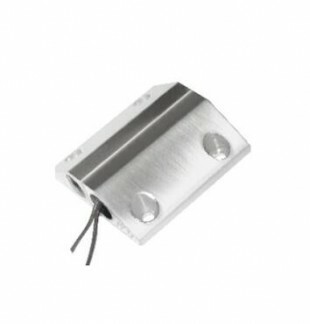 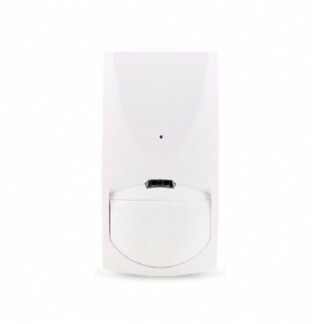 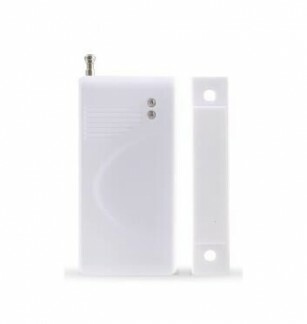 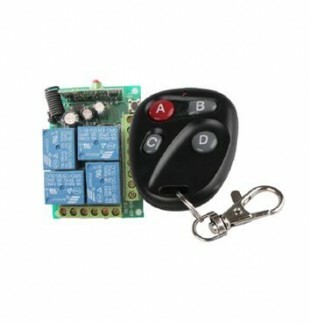 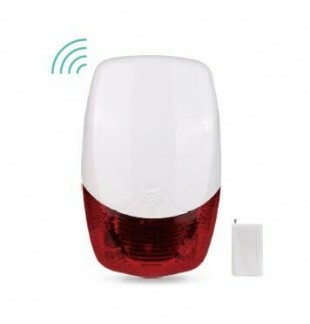 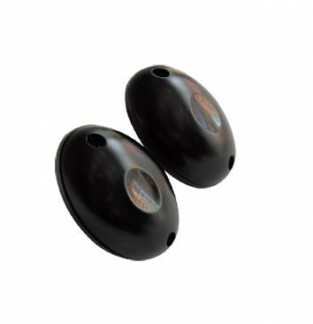 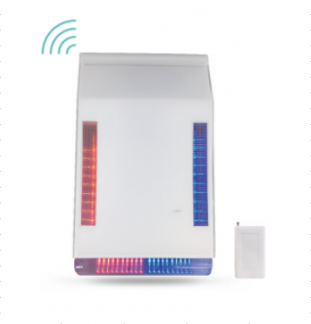 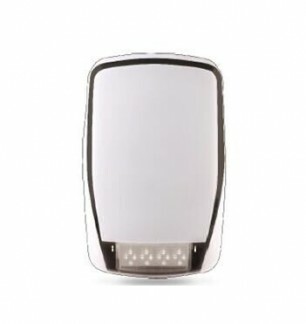 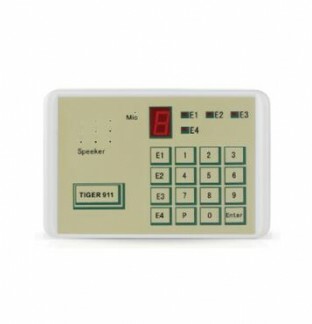 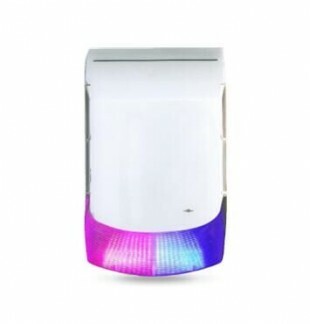 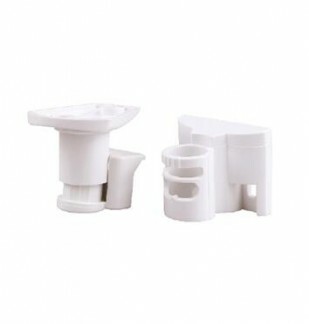 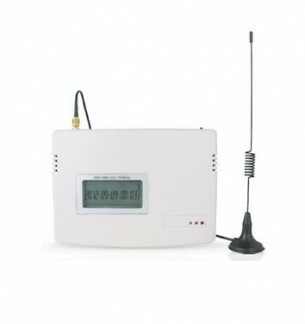 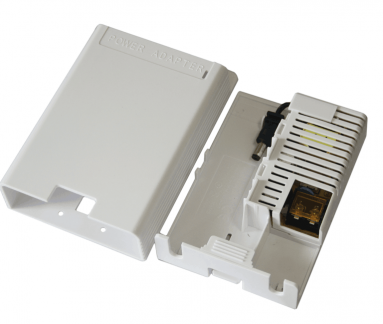 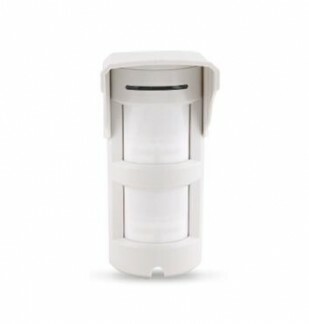 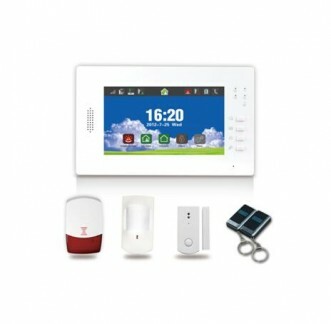 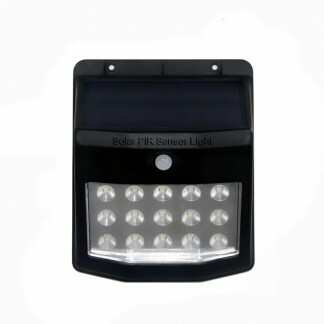 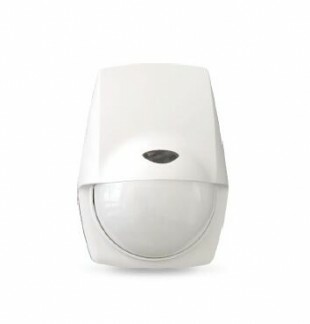 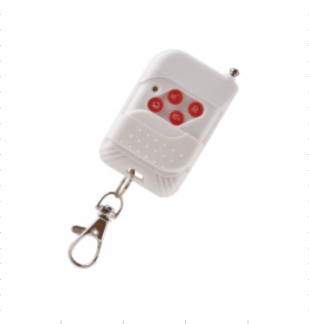 Our main products are burglar alarm, strobe siren, PIR sensor, smoke detectors, etc. 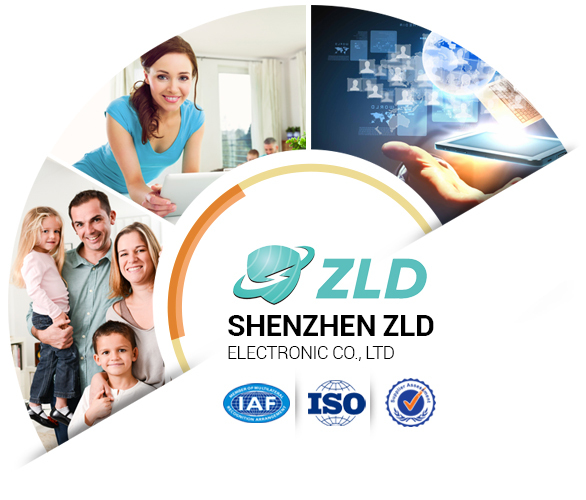 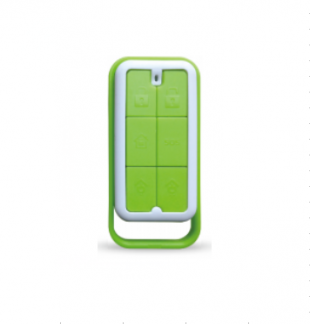 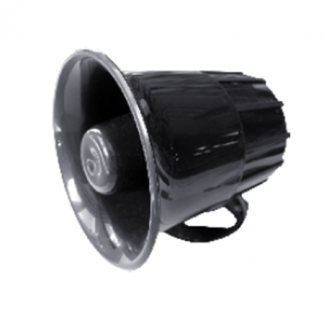 ZLD has consistently adheres to the policy of Low Cost Quality Products as our marketing strategy. 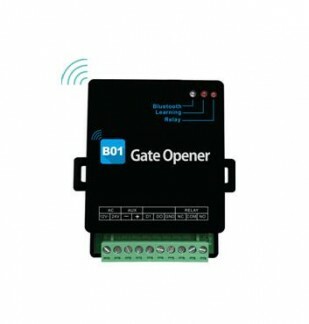 Through various innovations and new product lines we have won the hearts of both old and new customers in the international market. 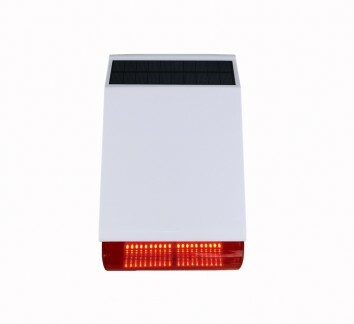 We are exporting products with superior quality and competitive price to Europe, Russia, Turkey, Canada, Middle East, Africa, and South East Asia and so on. 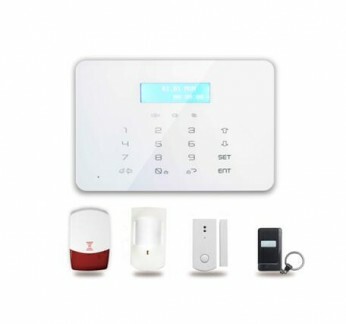 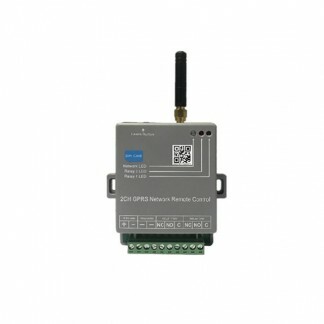 ISC WEST 2019 EXHIBITION Date:April 10-12,2019 Add:Sands Expo,Las Vegas,NV,America Booth:40634 Read more..
Security China Beijing 2018 Welcome to visit us at Beijing Add: International Exhibition Center D Read more.. 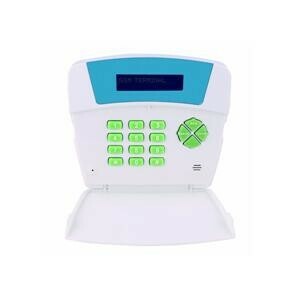 Date: September 25-28th,2018 ADD:Essen security ,Germany Booth:2B09,Hall 2 Read more..
SHENZHEN ZLD ELECTRONIC CO., LTD is a company with many years of experience in RnD, Manufacturing and Sales of Security Equipments.Our main products are burglar alarm, ,gsm dialer, gate opener,strobe siren, PIR sensor, smoke detectors, etc.